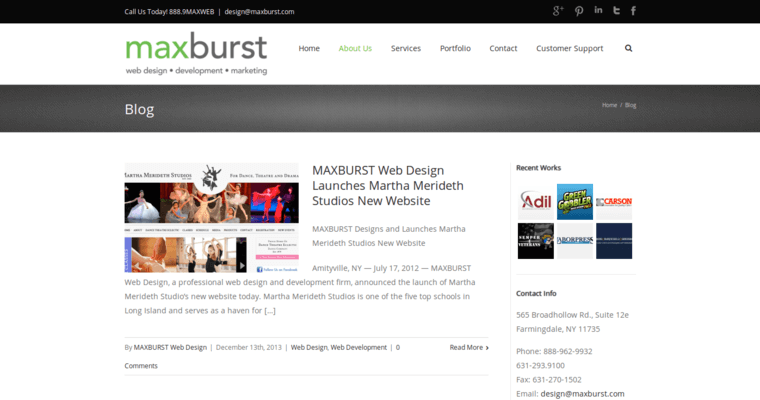 Maxburst, founded in Long Island, New York in 2003, is a professional web design agency that creates everything from custom web designs to completely functional dynamic websites. The agency integrates functional, creative and clear interfaces with business solutions to help a business build their brand and expand their web presence. 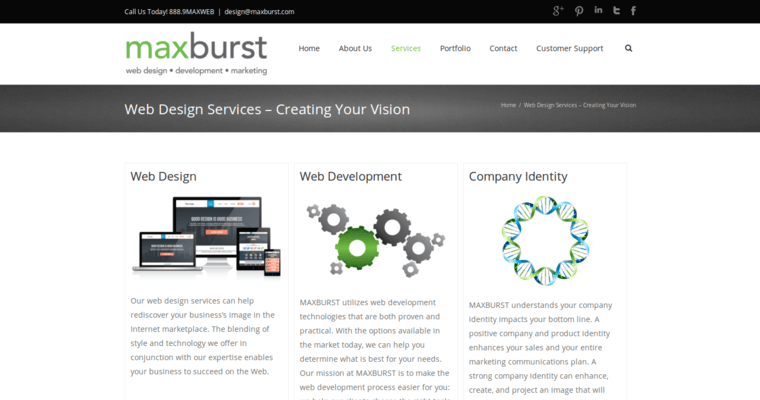 Maxburst specializes in custom and interactive website design and development so that a company can either be consistent with their brand image or create a completely new identity. 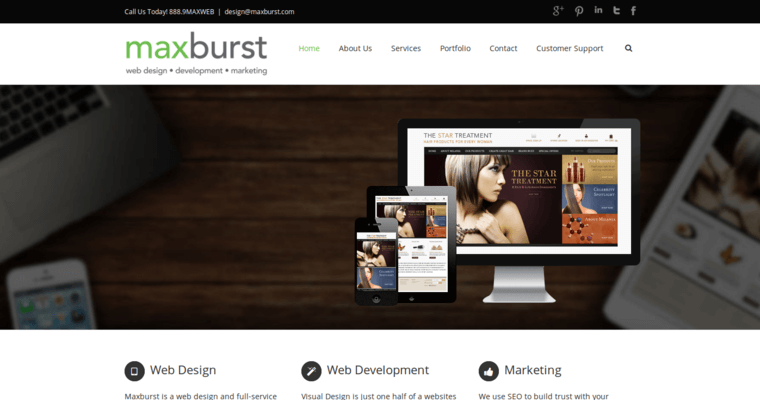 Regardless of the decision, Maxburst's clients benefit from the agency's high quality output and the simplicity of using a single vendor to coordinate projects. The agency uses the most recent innovations in technology to create effective tools for content management, web development, search engine marketing, ecommerce, security and hosting.